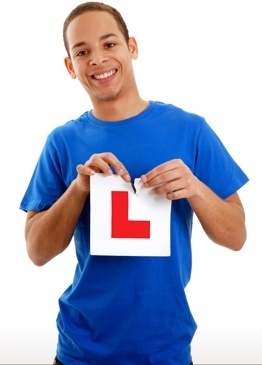 "Rathgar Driving School offers comprehensive lessons and vehicle rentals to prospective Dublin drivers. Many different types of courses are offered to meet a range of different needs, and all offered lessons are administered by experienced driving instructors. New drivers or those looking to rebuild their skills after a long break from driving are often best-served by the beginner lessons. These lessons were designed to provide an introduction to driving in a safe and completely pressure-free environment. These lessons in particular are very effective for people who have experienced traumatic driving accidents. Full EDT course are offered to students who want to sit for the driving license examination as soon as possible. EDT completion is mandatory to take the driving license exam, and the course offered by Rathgar driving school completely prepares students for the challenges of the exam, in addition to teaching them other valuable skills to make them safer and more effective drivers. Pre-test classes are also available to those who want quick refreshers or the chance to test their skills on the day of their test without risk of failure. Vehicle rentals are also available for anyone who wants the opportunity to take their test in the same vehicle that they have already used for completing their EDT. New classes are always opening, so everyone who is interested in finishing EDTs or simply getting more comfortable with vehicles should apply immediately." The photo has been viewed 9444 times.